I just loved some of the creatures from these games, especially the older ones. 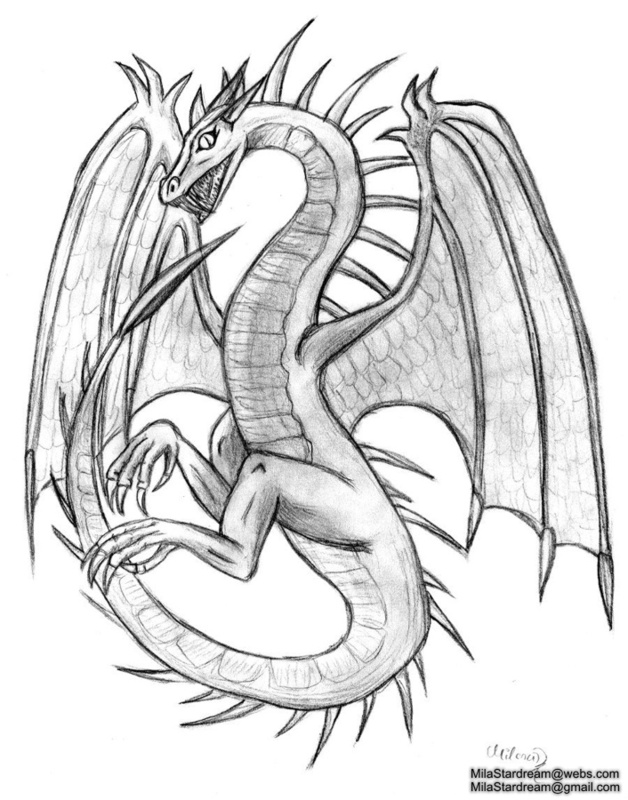 This is a fan art of a Wyvern Monarch from Heroes of Might and Magic 3. I still enjoy playing these games.